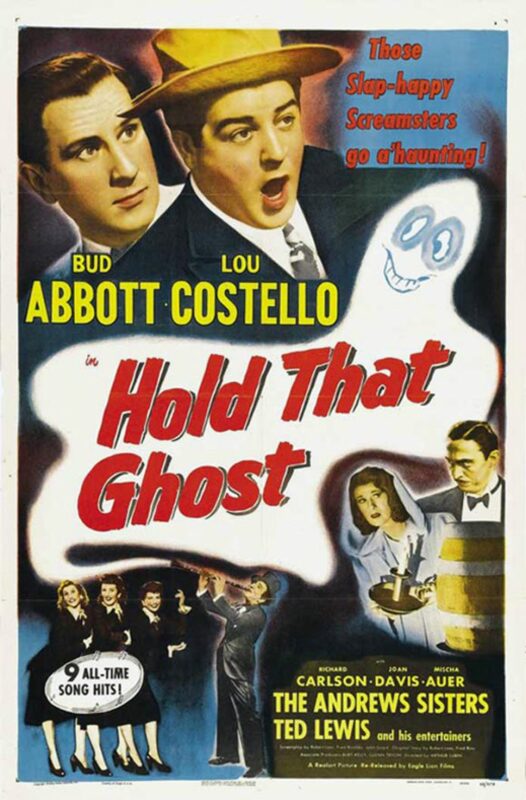 Hold That Ghost is typical Abbott & Costello fare with minimal black presence, but a couple of scenes of note. 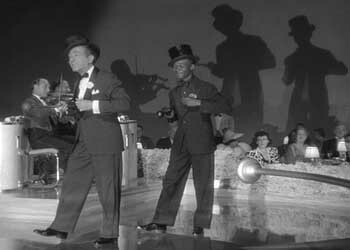 In one, an unnamed black gentleman appears behind singer Ted Lewis, mimicking his movements during his rendition of “Me and My Shadow.” (Get it? Shadow? Racism is funny.) 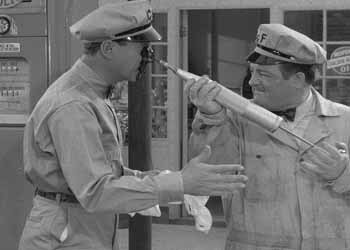 Later, when Abbott squirts Costello in the face with oil and Costello retaliates by smacking him in the face with his oil-smeared palm, Abbott exclaims, “Now we’re a couple of shadows!” Hold that joke…please. By the time he realized what had happened, Sam had lost all sense of rhythm. Marvin’s caulk always found its way onto someone’s face.